Welcome to Cloud Foundry Days! 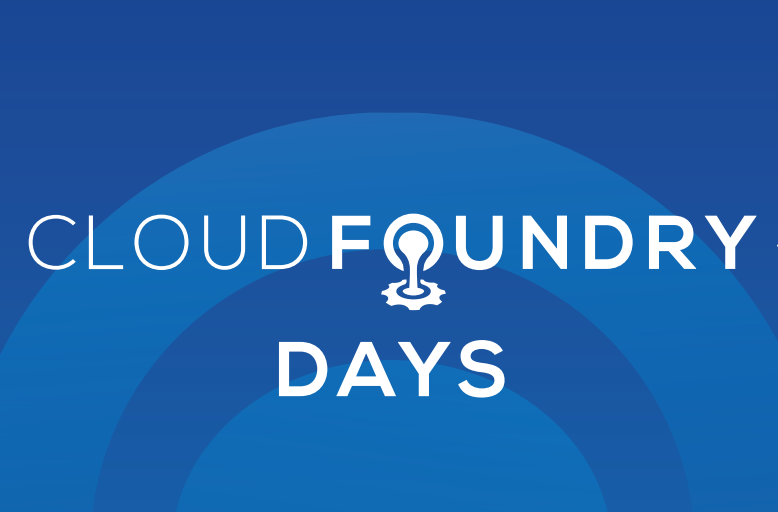 Cloud Foundry Days are single-day community events scheduled across the APJ and China regions organized by Cloud Foundry Foundation. In 2016, they are held in Sydney, Melbourne, Shanghai, Beijing, Singapore, Hong Kong and Tokyo. All skill levels are welcomed. There are plenty of interesting sessions and they are fun! 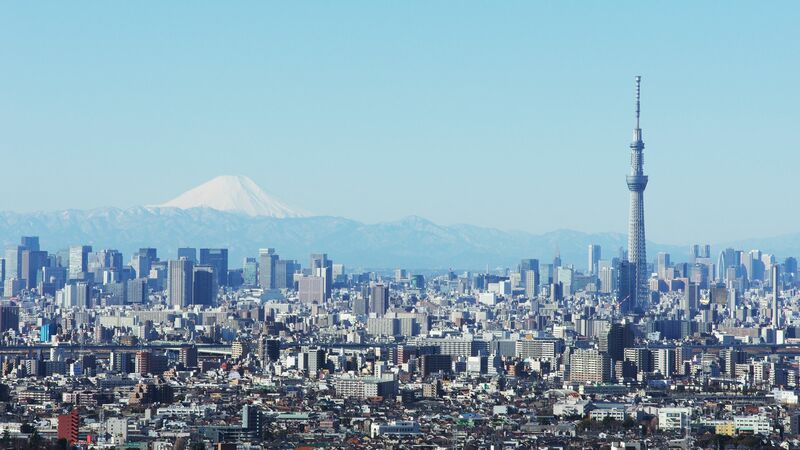 Cloud Nativeと企業向けプラットフォーム "Enterprise Cloud - Cloud Foundry"